Andrea Iannone believes Aprilia must first focus on extracting more performance from its existing MotoGP package before worrying about upgrades. 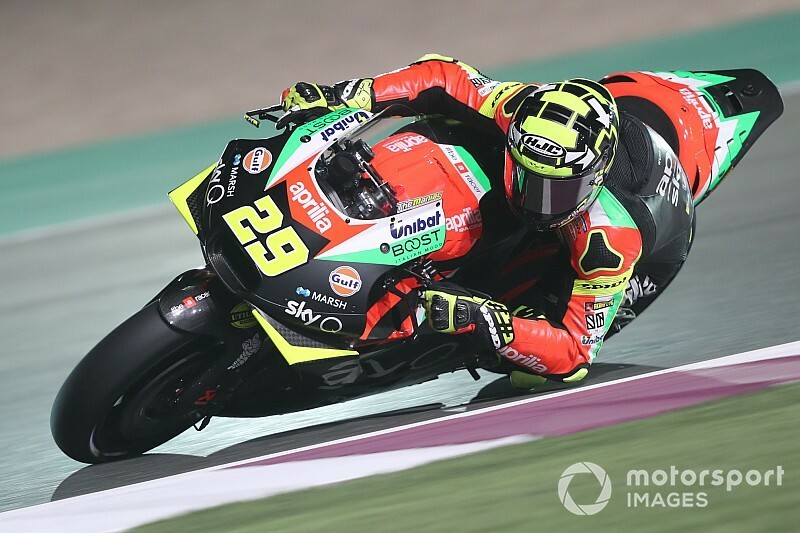 Ex-Ducati and Suzuki rider Iannone made his Aprilia race debut in Qatar earlier this month, qualifying 19th and scoring two points for finishing 14th. 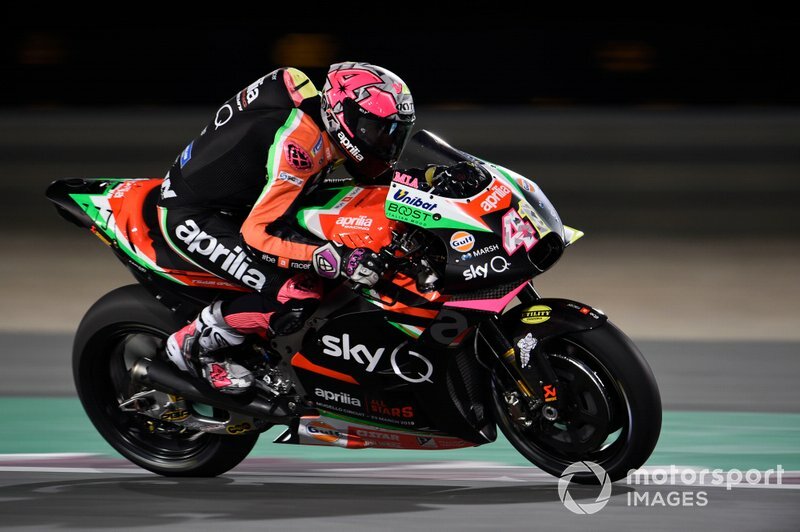 Teammate Aleix Espargaro enjoyed a more competitive showing as he kicked off his third campaign with the Noale-based manufacturer with a 10th-place finish, less than 10 seconds adrift of race winner Andrea Dovizioso. 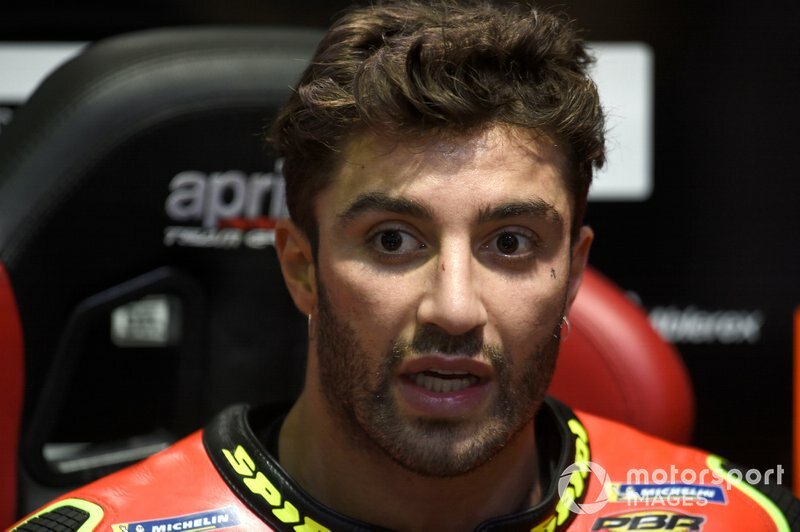 Iannone admitted after pre-season testing that he had low expectations for his first race aboard the RS-GP, and says now that Aprilia is not yet using its existing package to its full potential. "I think every rider wants the bike to make a step in every area," said Iannone at a special Aprilia event at Italian Grand Prix venue Mugello last weekend. "So this is the challenge always. 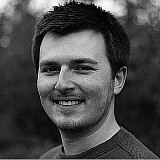 "And also for myself, I try to improve every week and every year. But in any case, I think we have a good base and this is the most important. "During this period, we understand a little bit better the strong points for us, and I think these are the base of the bike. And for sure we need to improve a little bit the acceleration, a little bit on turning. "It's important also we continue to work like now, because I think the base we have now also we don't use at 100 percent. So, the priority is we arrive with this bike at 100 percent. "From this point, we put into developing the bike, to study, to understand better, other situations. But the priority now is this." 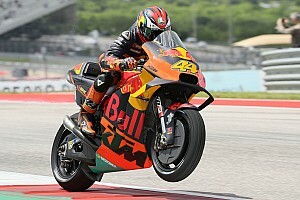 Espargaro says he is targeting another top-10 finish this weekend at Termas de Rio Hondo in Argentina, a track where he has enjoyed success in the past. 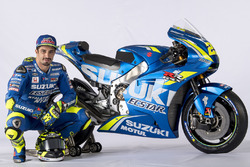 "It is a track I love, in the past I've been always competitive there, I almost hit a pole position three years ago [with Suzuki], with Aprilia I also was very competitive in the last two seasons so I can't wait to go there," he said. "This year's bike in fifth and sixth gear is strong and there is a long straight in Termas so I can't wait to go there. "The important thing is to keep doing points, trying to finish top 10 in the next two races and when we arrive to Jerez we have more than 20 points, this would be fantastic." KTM: Ditching steel trellis frame "not an option"